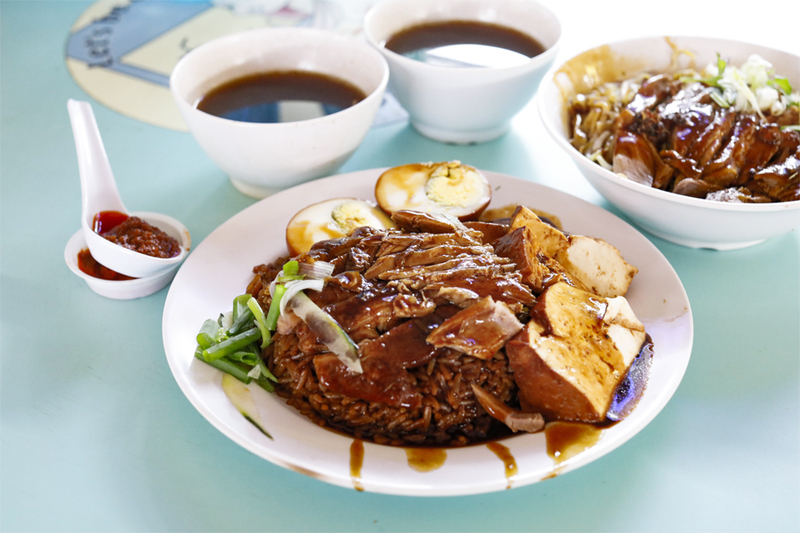 Located at the Ghim Moh Market and Food Centre, Chuan Kee Boneless Braised Duck is one of the most popular stalls there, and is also listed under the Michelin Bib Gourmand. 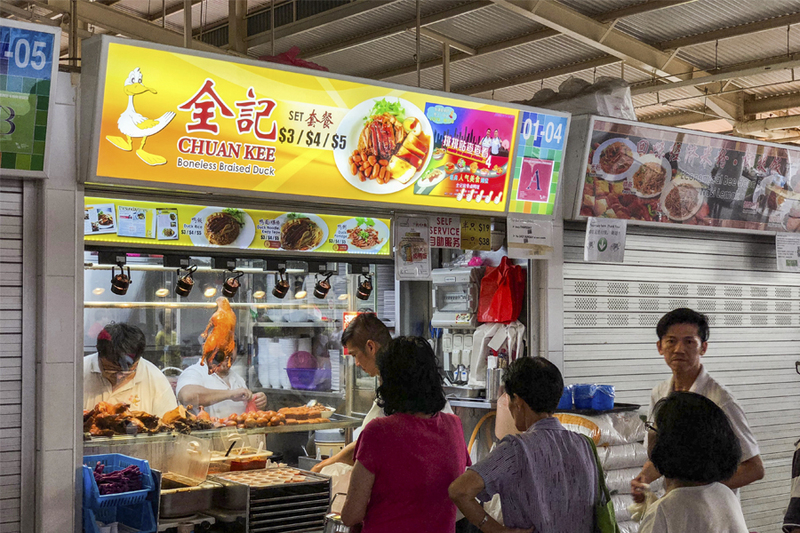 As a hawker food stall that’s been operating for more than 10 years, Chuan Kee generally gathers a loyal and steady stream of patrons, especially during the weekends. It is owned and operated by Huang Ming Yu, who began the stall when he was just 23. 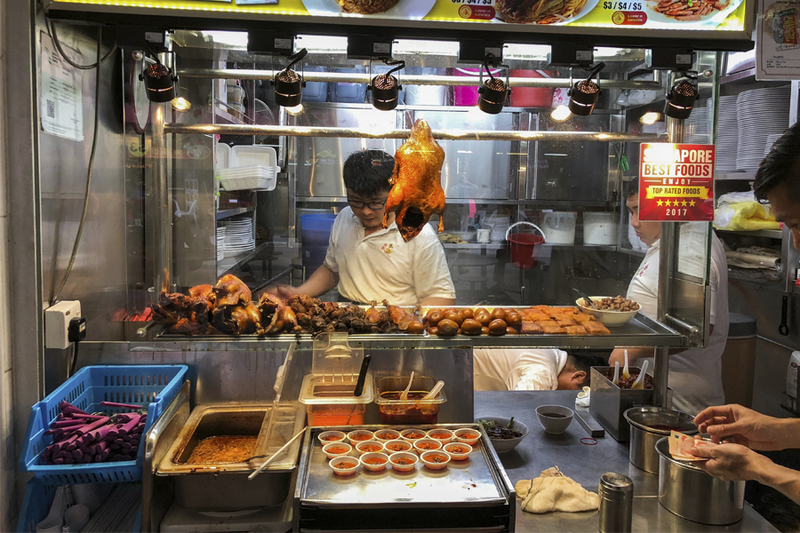 At 15, he left school and worked for his cousin at He Ji Braised Duck at Clementi. That’s where he learned how to cook braised duck. 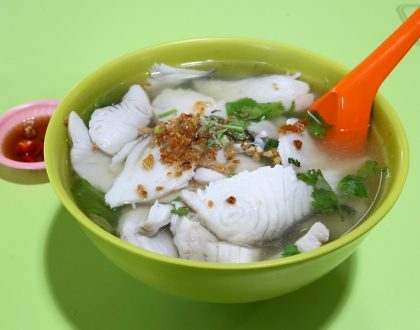 He then created his own recipes for Chuan Kee, which up to now remain a well-kept secret within the family. Today, Chuan Kee has a 2nd stall at Chong Pang Market and Food Centre, which is run by his wife. He personally braises the duck at both stalls. Chuan Kee sources its ducks from Malaysia. Compared to other braised ducks cooked using frozen meat, Chuan Kee’s are made from fresh duck which makes the meat sweeter. 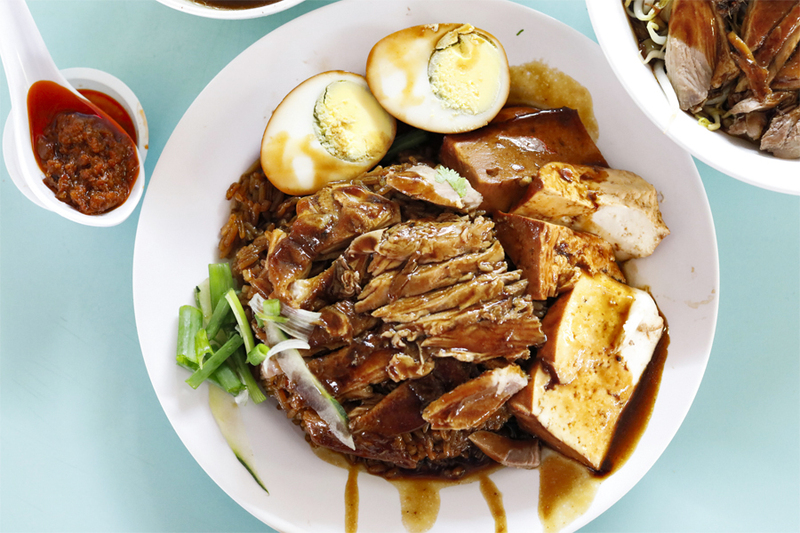 Specialising in Teochew-style braised duck only i.e. there is no roast duck nor other roast meats in the menu, Chuan Kee serves all duck boneless but you can request it bone-in should you prefer. 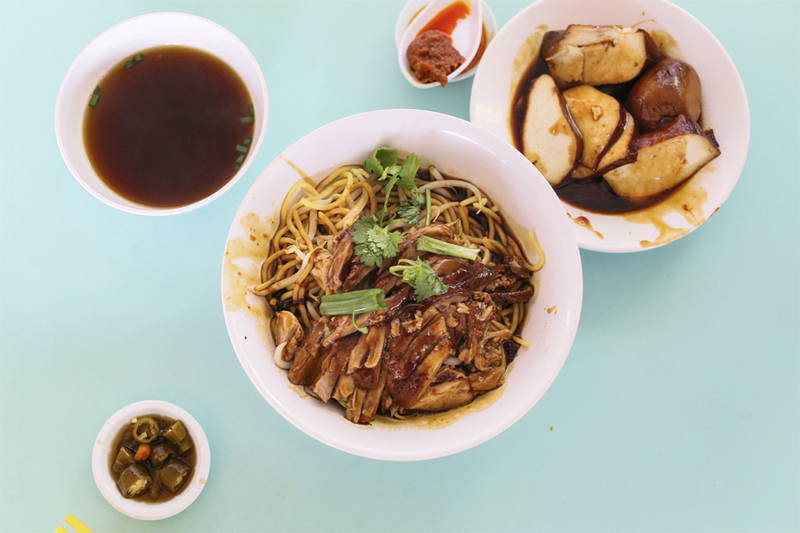 Chuan Kee’s simple menu is anchored on 3 items: Duck Rice ($3, $4, $5), Duck Noodles ($3, $4, $5), and Duck Porridge ($3, $4, $5). 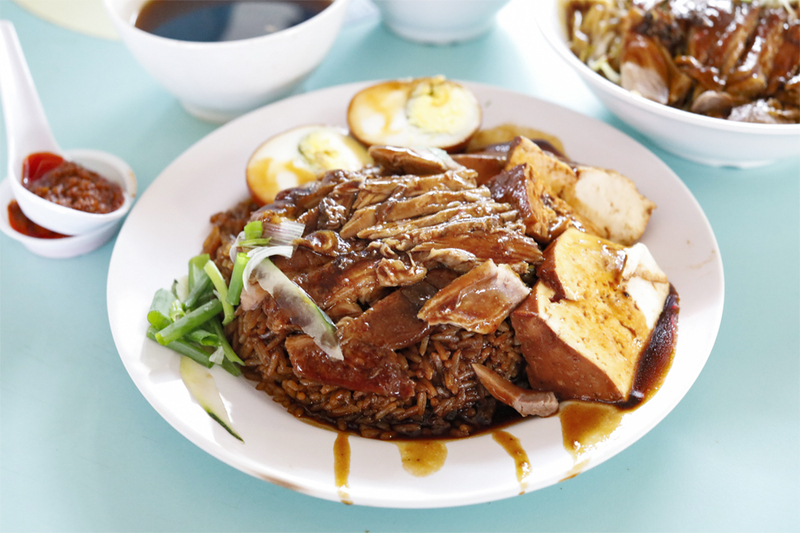 Its signature dish Chuan Kee Duck Rice ($3, $4, $5) features braised duck coated in a dark and luscious sauce, topped over fluffy rice cooked in a Hokkien style of lor (sauce) thickened with a little starch. The slices of duck meat have an underlying gaminess and a robust, buttery flavour due to some pieces with a layer of fatty skin. Some pieces were tougher than I would have preferred though. My favourite component was the aromatic rice, despite being drenched in sauce, was neither sticky nor mushy. A piping hot bowl of dark-coloured broth comes with the set. 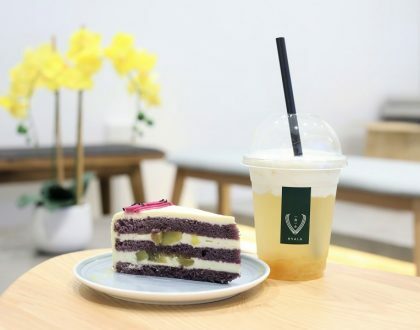 It has a mild, well-balanced savoury-sweet taste accentuated by herbal notes from dang gui. 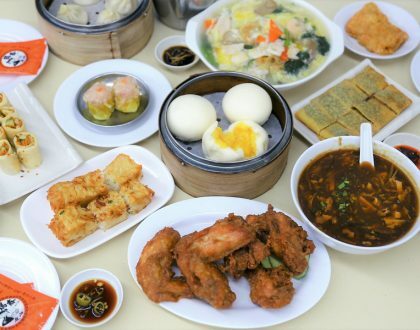 You can also order extra accompaniments which include braised peanuts, slices of braised bean curd (tau kwa), half a braised egg and refreshing slices of cucumber on the side. 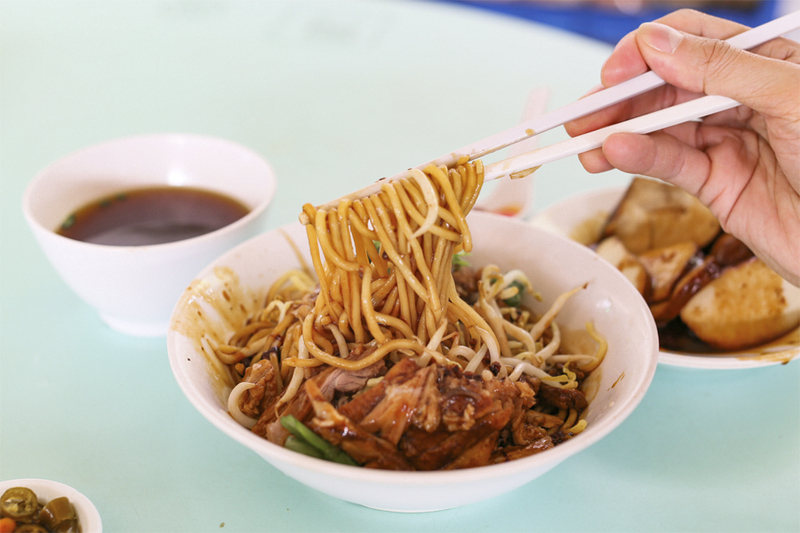 If you are more of a noodle person than rice, go for the Duck Noodles instead. 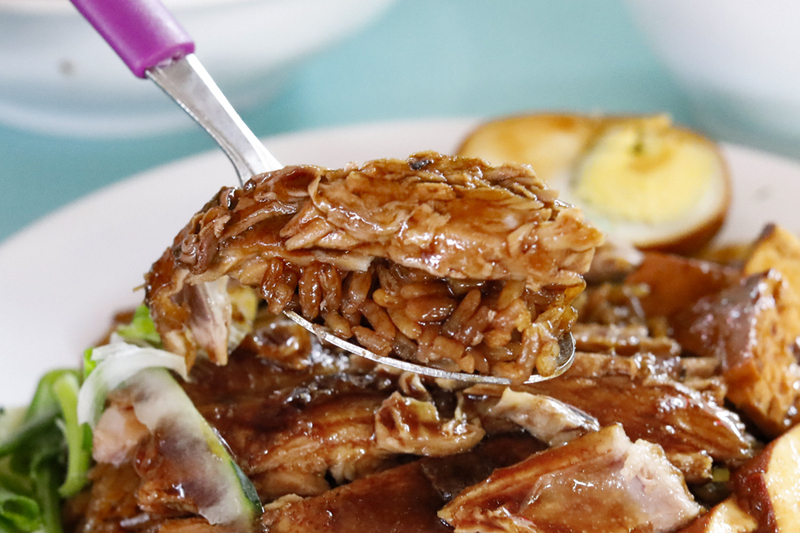 Coated with Chuan Kee’s signature sweet braising sauce, this dish is likewise topped with slices of boneless braised duck. Served with a slightly sweet sambal chili on the side to add a spicy flavour to the noodles. Though I am usually a noodle person, I felt that the braised rice and sauce tasted more complete with the rice. As for the Duck Porridge, it has a velvety texture that was neither too gloopy nor too runny. By itself it doesn’t pack that much flavour, but with the dark sauce it was seasoned perfectly. The warmth of the porridge makes it a good comfort food to enjoy on a cold or rainy day. 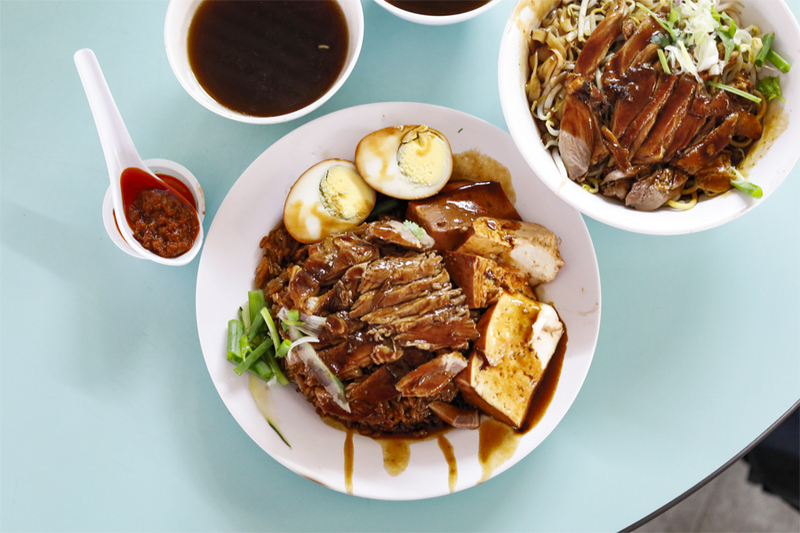 While it may not be the best-best in Singapore, if you are hankering for duck rice that is cheap and good, Chuan Kee is worth the venture to.